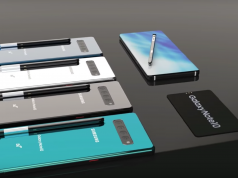 Everyone is waiting for Samsung to officially announce its highly anticipated Galaxy S10 and Galaxy 10 Plus on February 20th during the Mobile World Congress tech event, but what many people don’t know is that Samsung has other surprises up its sleeve. The South Korean based tech giant wants to use the spotlight that its flagship smartphones are getting as a chance to also announce the new entry-level Galaxy A Series 2019. Even though Samsung is not known for being able to keep secrets away from the media’s eyes, the tech giant has managed to keep Galaxy A Series 2019 under the radar. There isn’t that much information about this smartphone, but luckily, Galaxy A Series 2019 has just been spotted on GeekBench. 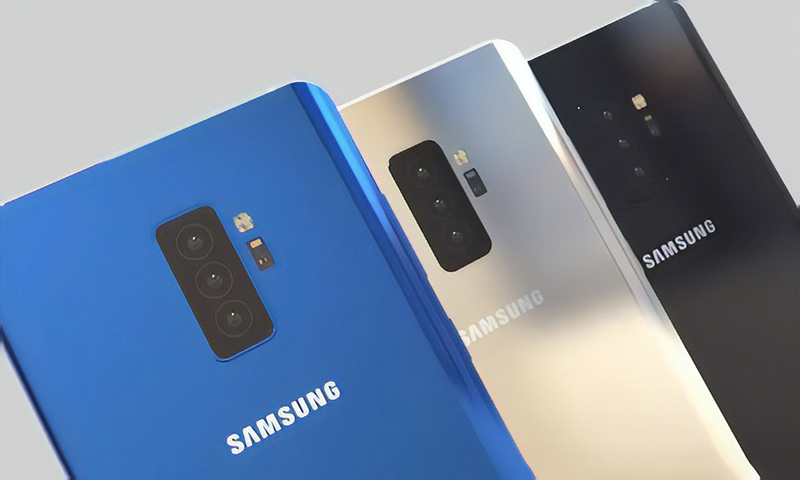 First off, we need to mention that since Galaxy A Series 2019 has appeared on GeekBench, then this means that Samsung is surely planning to launch it during the upcoming weeks. The reason why we are saying this is because Samsung is using GeekBench in order to test the performances of Galaxy A 2019 and see if its ready to hit the market. Nonetheless, let’s see the results that Galaxy A Series 2019 had on GeekBench. Galaxy A Series 2019 scored 2,984 points in the multi-core test and 726 points in the single-core test. Yes, we know. 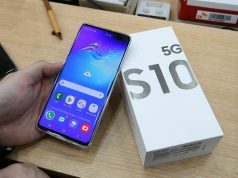 These results are not impressive at all and they pale in comparison with Galaxy S10 and Galaxy S10 Plus which passed GeekBench’s tests with flying colors. However, this was to be expected since Galaxy A Series 2019 is going to be an entry-level smartphone that will sport an affordable price tag. Galaxy A Series 2019 will fit in the entry-level category, but this doesn’t mean that it’s not worth our attention. 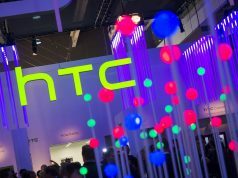 Rumor has it that smartphone is going to equip it with a triple-camera setup to make up for the lack of hardware power.